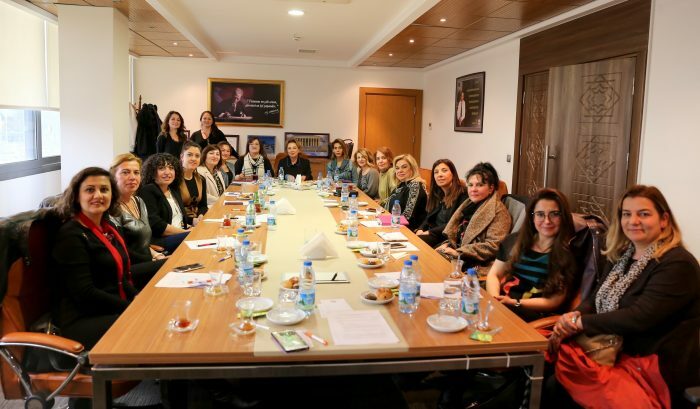 TOBB Executive Committee of the Board of Women Entrepreneurs, which has continued its activities under the coordination of MUTSO, held its first meeting. 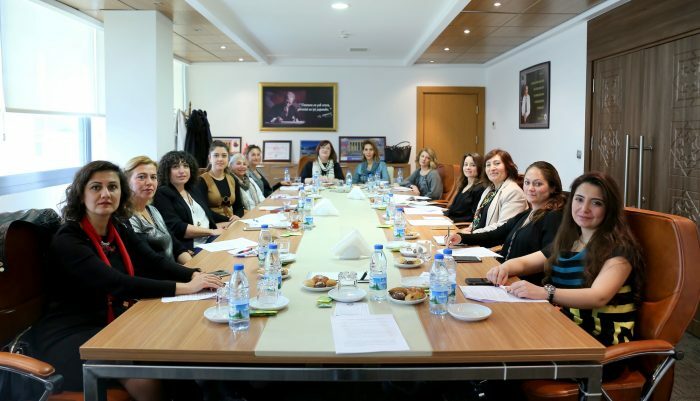 The Union of Chambers and Commodity Exchanges of Turkey (TOBB) within the Muğla Chamber of Commerce and Industry Chamber (Mutso) Women Entrepreneurs which operates under the coordination of Directors (KGK) Provincial Executive Committee held its first meeting for 29 on Friday. 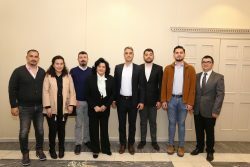 At the first meeting of the Executive Committee of the KGK, the Best Party of Mayor was hosted by Ayçin Evgeç Dalgıç. 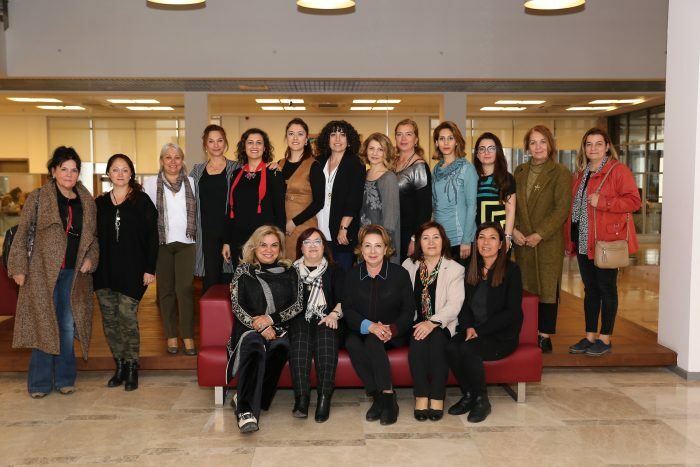 KGK Chairman Mehtap Şeniz Çahan expressed her pleasure at the visit and said: We are here to do our best to set an example for our young daughters and women so that women can add value to their works in order to be in a good place. We think we should invest in our tomorrows. For this reason, we are in this organization not to plan today, but to carry out all the duties that we have on us. 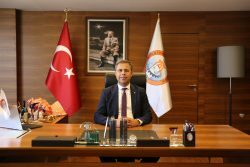 İYİ Parti Hinge Mayor candidate Evgeç said: ın Every family in the community has a mother. With that emotion and feeling, we aimed to serve equally to every neighborhood of Menteşe by not making any distinction. Mother also does her best to move her family forward. Woman is productive. Women should feel their presence in all areas of society. 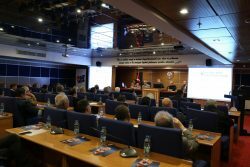 Evgeç also made statements about the projects and works that they planned to perform. 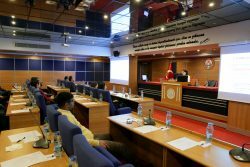 At the first meeting of KGK Provincial Executive Committee, which was hosted by MUTSO after the visit, the views of the women in the current working system and the duties and authorities of the board were exchanged.